The usually respectful and low-key Jorge Linares has decided to go into the trash talking world in a break from character in a bid to land a huge fight. 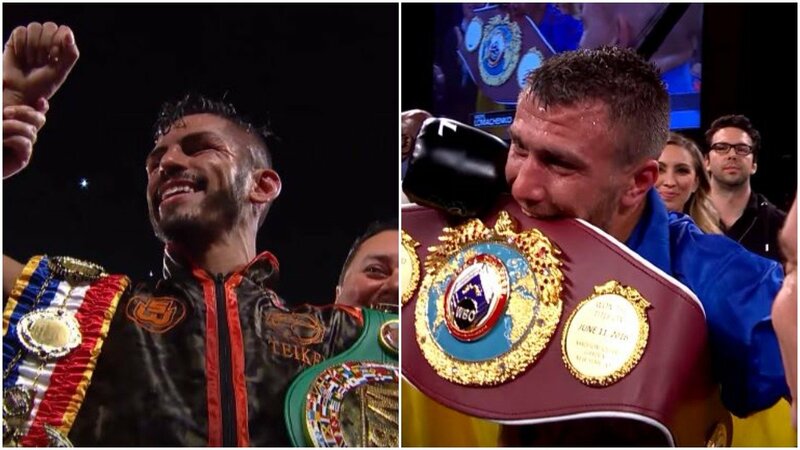 May 12th is being tipped as the date that Vasyl Lomachenko and Jorge Linares could throw down in another top quality match up on the bounce for pound for pound king Lomachenko. In his last fight he took his old rival Guillermo Rigondeaux from Cuba to school. Linares would be a much bigger man though. More aggressive too. Perhaps not as defensively adept as Rigondeaux but an intriguing test for Lomachenko nonetheless. That’s the key question. Can anyone test him? He’s looked virtually unstoppable in recent years but Linares is not in awe of him. Not in the slightest. The fight is thought to be in advanced stages of negotiations at the moment with the most likely outlet to show it being ESPN.